Sale Pending! Charming two bedroom two bathroom Loreto Bay Home with great views and steps to the Sea! Sale Pending! Large beautiful garden, wonderful views and an ideal location near the Loreto marina! Beachfront Home in Loreto for Sale with breathtaking sea and island views! 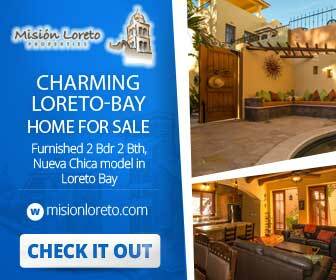 Loreto Bay Home in fantastic location and spectacular sea views! 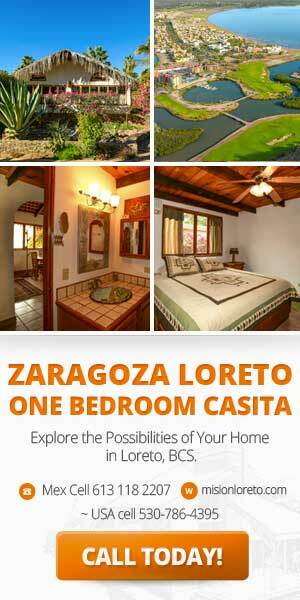 Please note: MLS service is new to Loreto and La Paz, so few listings will be found there. This situation is improving and in the meantime, we are keeping ourselves abreast of what is available. Contact us and we will work with our local network to find that property for you.